Intense. Masculine. Seductive. This woody oriental fragrance for men shoots like a spicy dagger with notes of mint, pear, lemon, amber, lavender, vanilla, patchouli, cinnamon and cedar. 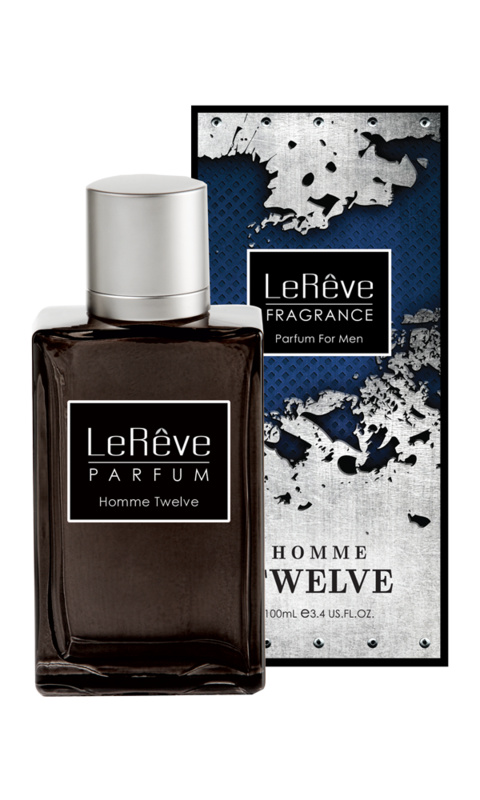 Parfum For Men is available in a black 100mL glass spray bottle. Apply to pulse points on the wrist, ear, neck or chest.